Pamphlet stitching is the perfect beginner level class to get introduced into the book arts. 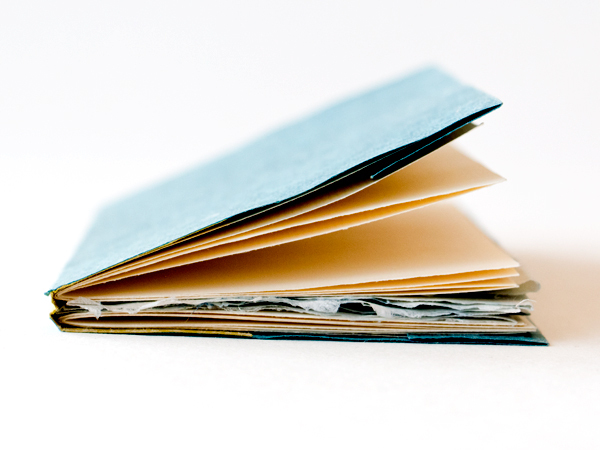 Make little sketchbooks, zines, journals, field notes and more! Learn how to prepare papers from squaring to cutting, folding and scoring. Students will gain techniques that allow them to customize the cover, adding their own design element. We’ll also show you variations on the pamphlet stitch that allows the potential to build a thicker and more substantial book.